Polaroid is stepping up its game with a new rugged HD camera. The XS80 offers up to 16MP still image capture and 1080p video recording on its light 4.8-oz body. Unlike action cam leader GoPro, Polaroid’s camera does not offer WiFi to wirelessly upload content, but at 16MP, the XS80 offers higher resolution images. With a shock-proof, waterproof exterior the XS80 can handle quite a bit of abuse. 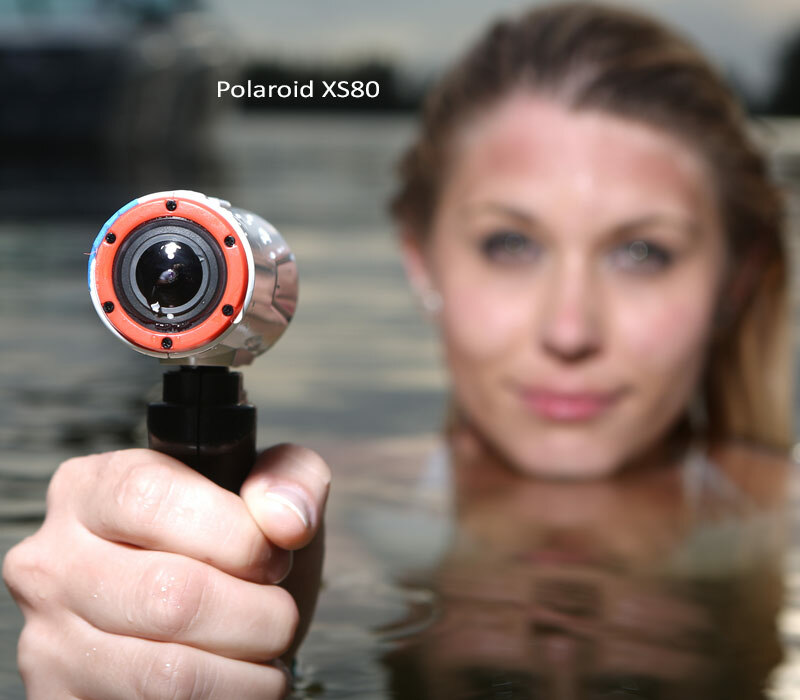 Polaroid claims the ultra wide f/2.8 lens and 1/2.5″ sensor can record images and video up to 10 meters underwater. The XS80’s micro USB slot is able to hold up to 128GB of storage and the 1050MAH battery will last for up to 2.5 hours. The XS80 comes with a mounting kit and is available through Polaroid for $129.99. Recently I purchased my second Minima light from Ianiro, the Minima 30. My gripe with version one was the inability to run it off L-ion batteries. 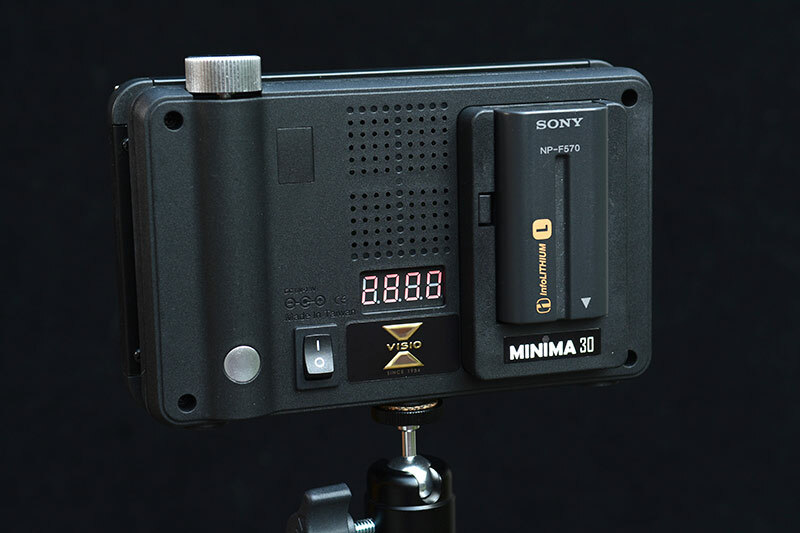 The Minima 30 has a Sony F type battery holder and with the push of the silver toggle button you can go between 6500K to 2800K. 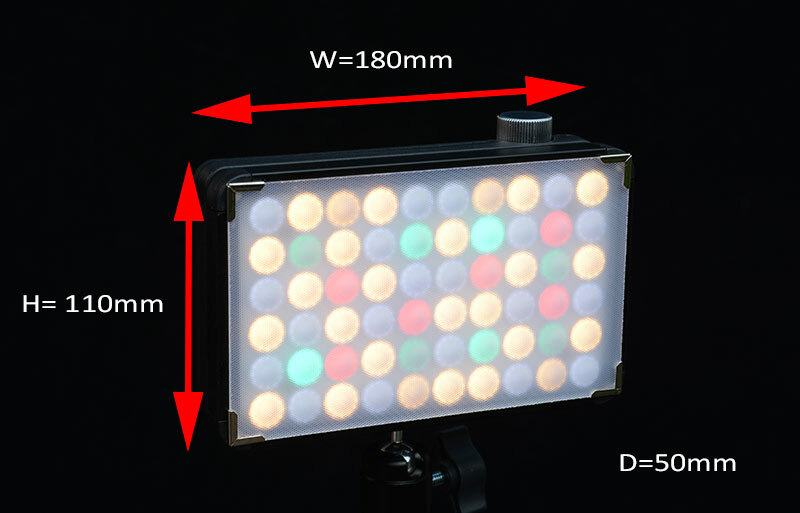 The output has also been improved giving you a far better light output than the original model but increase in light also gives us an increase in size. 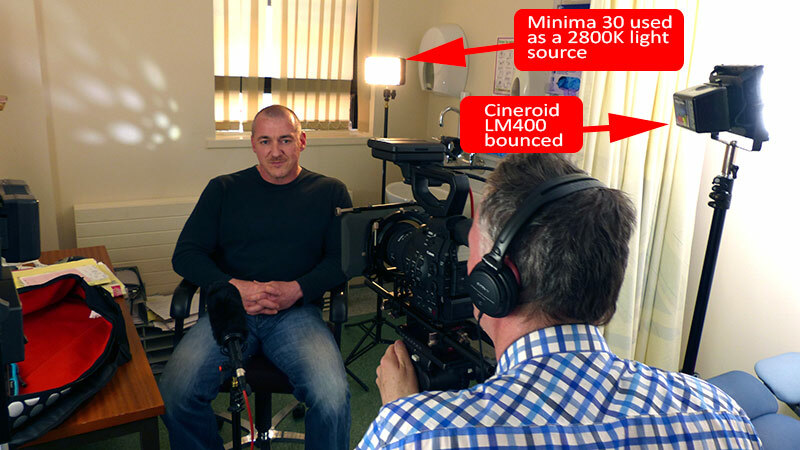 I had a chance to use both mu mew smaller compact LED lights during an interview. I love the new compact LED lights, what a difference it makes to the lighting kit carrying two lights in the one wee bag plus a third Calumet light for that extra shadow free bounce. 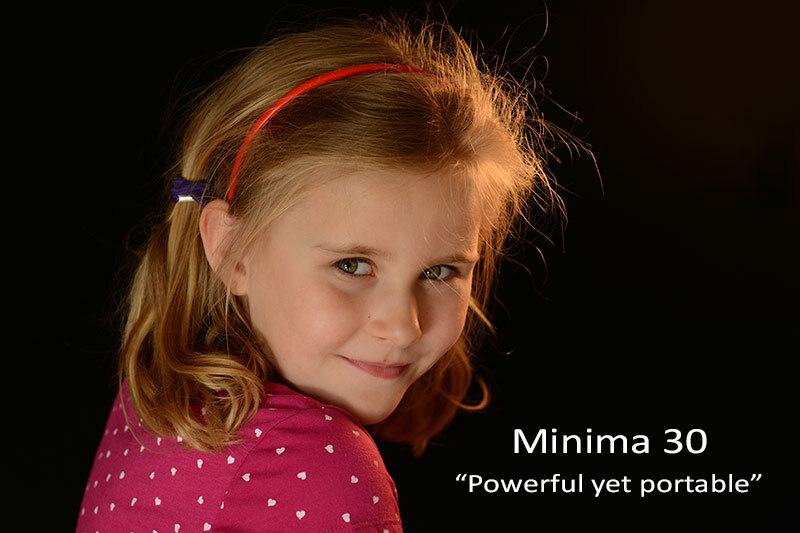 The Minima 30 from Ianiro is powerful yet portable and is a welcome addition to my arsenal of petite LED interview lights. 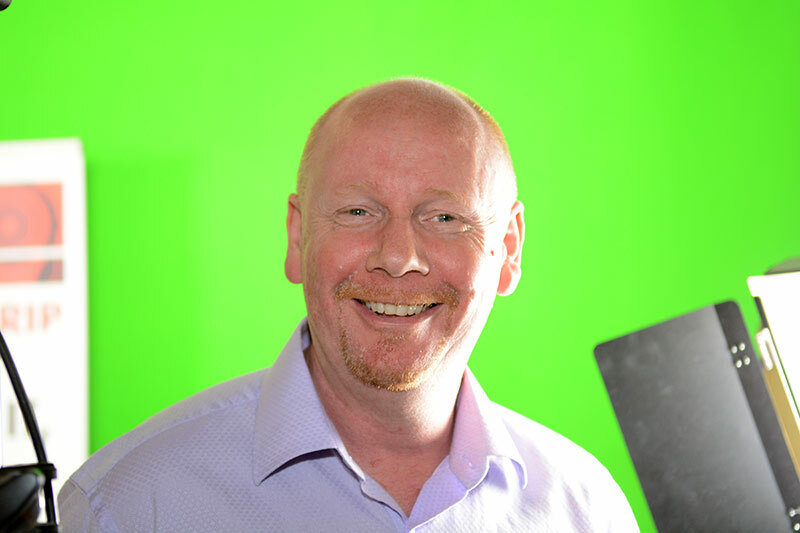 At the beginning of April 2013 I had made the decision to edit a one hour program on type one diabetes on a 32G iMac knowing I was going to be one of the first to do so as the new 27″ had just arrived with it’s SSD drive rather than the fusion drive which I had been warned against using. I have to admit the worst part of the whole process has been a slowing down of the media import pane and the need to interrogate the Pegasus raid every time the media pane is opened, thunderbolt is fast but it still slows down the whole process and the same pane takes its time to leave once I have chosen to import my chosen footage. The timeline seems to work fine with no apparent slow down though I do notice a slowing down of plugins as they are placed onto the timeline, it’s not as snappy as it is with a short program. Another bug seems to involve the audio meters, for some unknown reason the VU meters stop working every so often, the workaround is to open the Clip Appearance pane and close it, then the audio meters start working again. Back to long form editing…the Pegasus 12TB has 5TB to spare meaning 2TB is used for raid mirroring and 5TB of stored footage, renders, audio, Motion files etc. 5TB is a huge amount of data, it’s just as well I am using Thunderbolt and not eSata or FW800. I have a one hour timeline for the main program and 12 mini features adding up to a further one hour of edited material all in the project library. The Project Library is invaluable if you have a lot of mini edits as you can double click on any title and then re-edit your material as needed then run off a QT onto an 8TB Thunderbolt G-RAID drive. The Project Library is a clear winner for long form as you could edit a whole one hours worth in smaller sections if needed. Motion 5 is simply the best graphics tool to date and I have noticed with Thunderbolt especially that adding complex lighting and 3D does not phase Motion unlike my MacPro non Thunderbolt suite, the iMac version renders complex graphics in half the time. 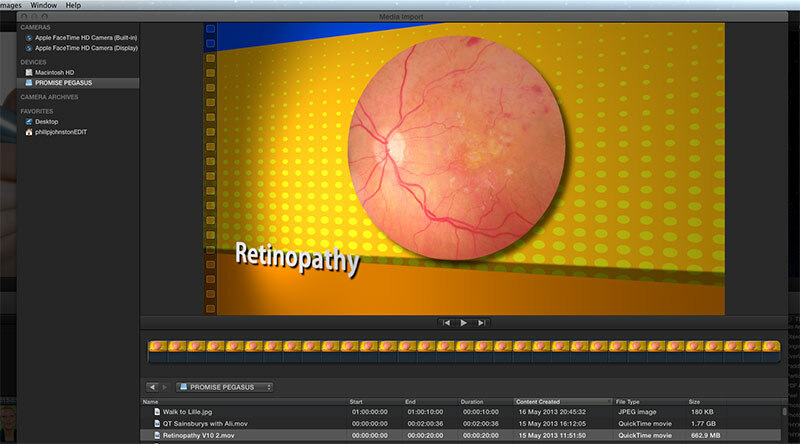 I am so glad I choose FCPX after a lot of deliberation and soul searching…version 10.0.08 is a great editing tool and the inbuilt chroma key is second to none, DON’T buy any 3rd party chroma key as they can’t compete with Apples own version, I tried one claiming better keying of finer detail and it was not a patch on the Apple version. 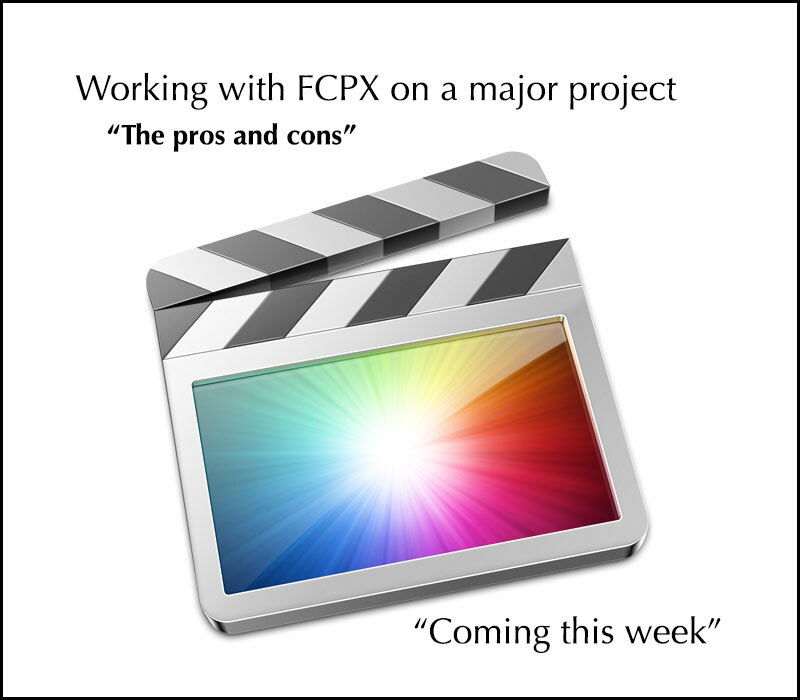 FCPX can only go from strength to strength it’s a tool fit for purpose and is not a million miles away from FCP-7s style of editing but with a ton of better features and a chroma key to die for. When I first started looking into a new edit platform for the MAC there were 2 on offer appart from FCP-7, those were Premiere Pro and AVID. 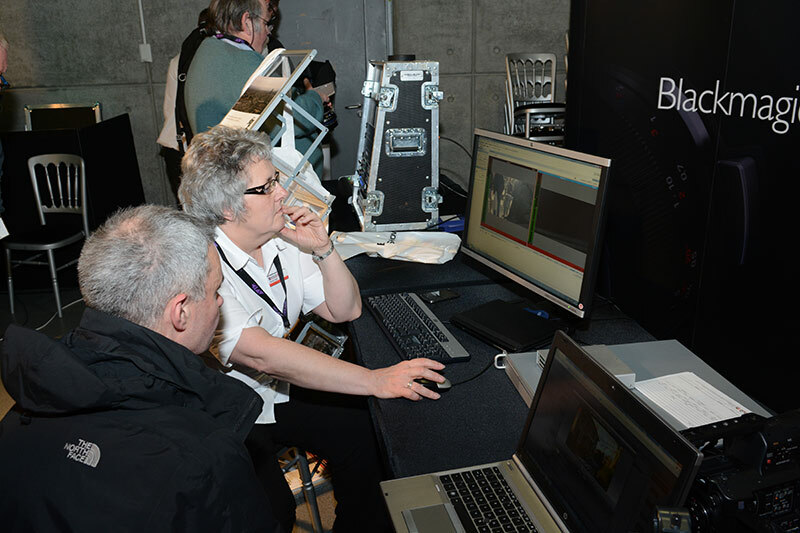 During February 2012 CVP who were demonstrating the latest version of AVID (V6) as impressive as it was it still looked clunky compared to FCP-7 and the DVD authoring was only available on a Windows platform. Next I decided to join the Adobe cloud for £27 a month which gives you full access to all the Adobe production suite giving me Photoshop, Premiere Pro and Encore. 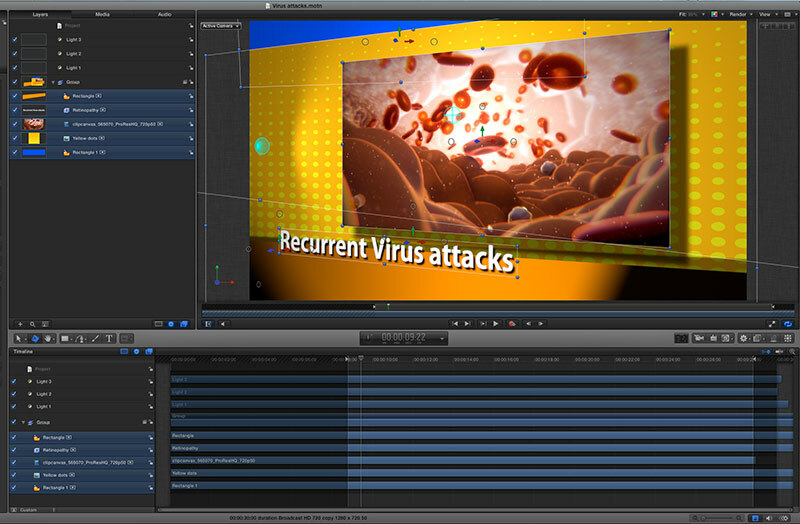 I had a play with Premiere but once again found it to be rather complicated and unreliable. 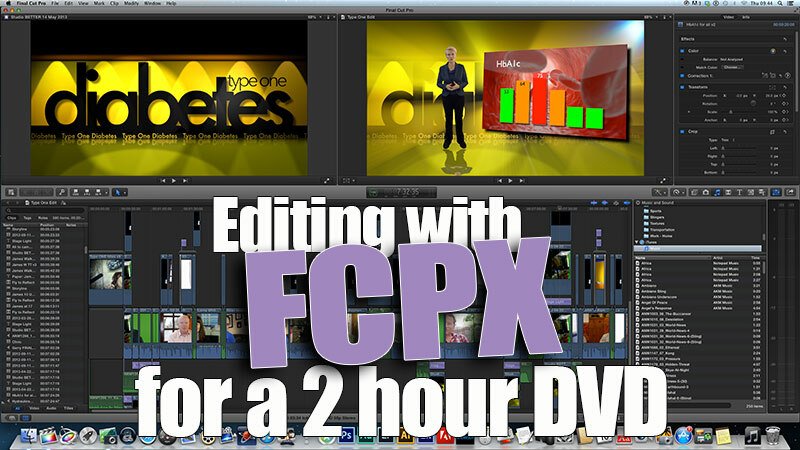 My last option was FCPX, when it first came out it was terrible and seemed hard to get my head round but with time and a need to have a working edit platform I stayed with FCP-7 till one fateful day…the day I loaded Lion, after Lion FCP-7 would not load so I was forced to re-try FCPX…again. This was at version 10.0.06 so things had been updated and it seemed to respond a bit like my old FCP-7, my work schedule meant editing nothing bigger than 15 minutes so with FCPX loaded onto my Mac-Pro and a Matrox MX02 max, I was editing. I came to a halt when a client had DV footage to edit as we all know FCPX does not entertain ingesting footage that was not shot on a card but you can import footage so my problem was how to get DV footage into my Mac. After extensive research I opted for a Black Magic Design board that would bring my HD footage via HDMI and supplied with it was Media express, a software package that allows older analogue tape based footage to be ingested then transferred to FCPX as a .mov file. Note. Somewhere along the line Apple have changed FCPX to allow capture from DV/HDV tape decks, I never knew this so thanks to my readership for updating me on this important feature. After further investigation it seems Apple have have ignored this feature as present iMac’s do not have any firewire ports so this method of capture is redundant unless you get a BM box. Looming over the horizon was a 2 hour educational DVD for the Scottish Government on Type One Diabetes, my Mac Pro was full of little edits and running off 24 Sata drives via 4 Sonnet eSata drive bays that were becoming very unpredictable so a solution had to be sought. We also invested in a second Thunderbolt screen, Pegasus Promise 12TB raid and a Black Magic Studio Express box…sorted. Just before starting the edit Apple updated FCPX to 10.0.07 and is now running 10.0.08. 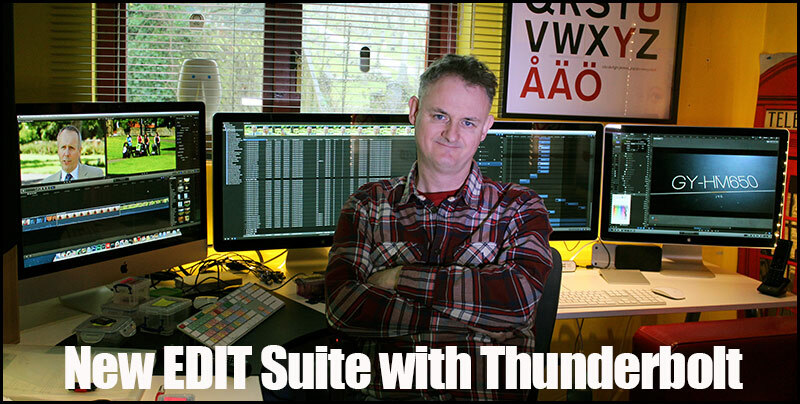 Shortform FCPX runs as sweet as a nut and part of the reason I decided to stick with Final Cut was the vast amount of plugins that were supporting the platform, one of my number one plugins is HyColour Pro (V 1.5) from Jonathan Richards. 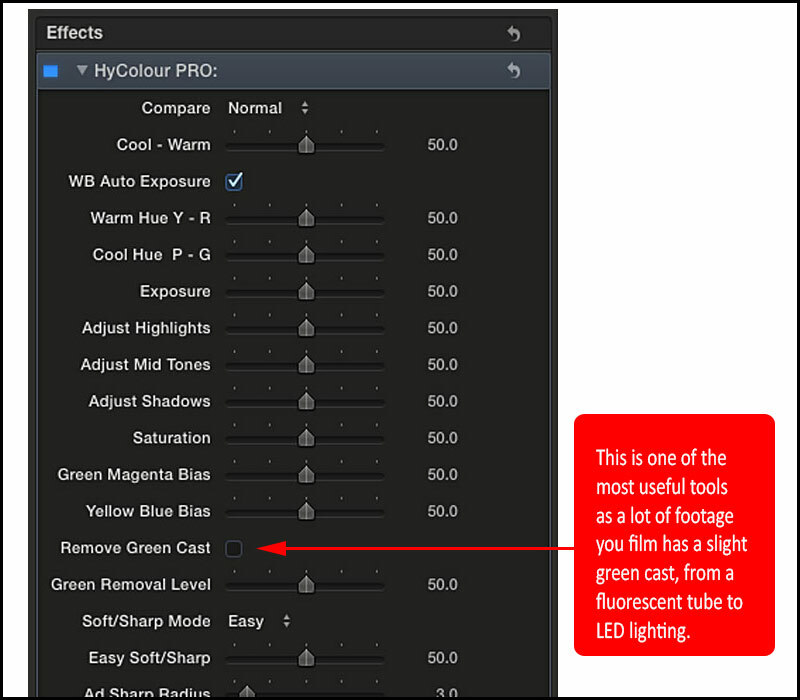 Depending where you are filming you inevitably get a green cast especially in factories that are lit with fluorescent lights, HyColour Pro gives you a one box option that gets rid of that cast and has been invaluable over the last month editing many interviews. 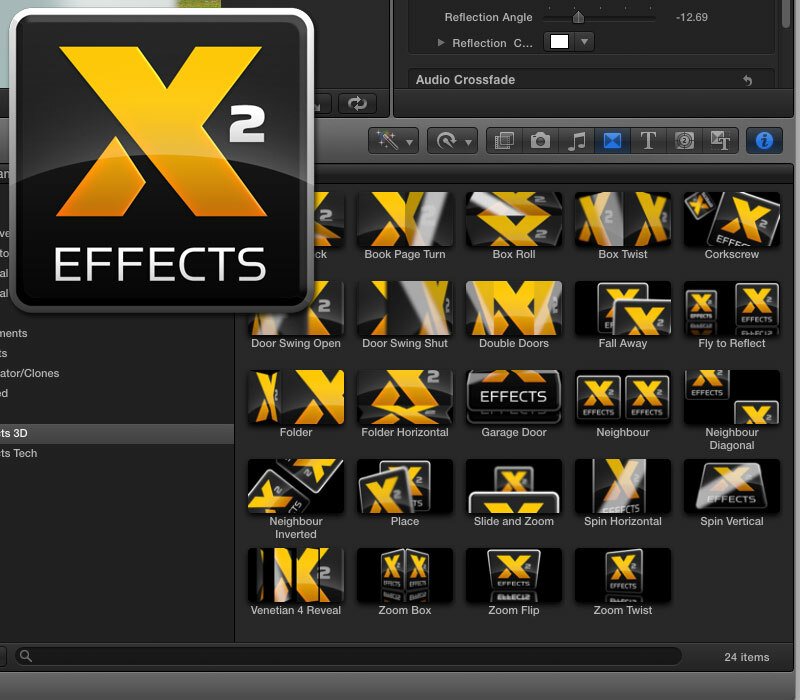 Another plugin thats top of my hit list is idustrial revolution’s X Effects 2, fly to reflect, this is a great transition and keeps my project uniform. 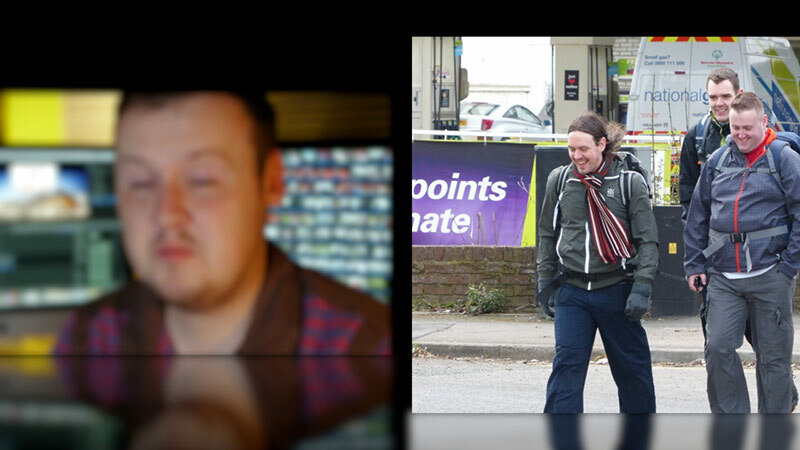 As one picture leaves the frame it has a blur and both pictures have a reflection, it’s a cracking effect, as ever I mainly stick with the same effect throughout the program rather than having lots of different effects making your production look amateurish. Tomorrow I will tell you how FCPX deals with a 60m timeline plus 14 mini features all part of the same DVD-9 and Blu ray as well. 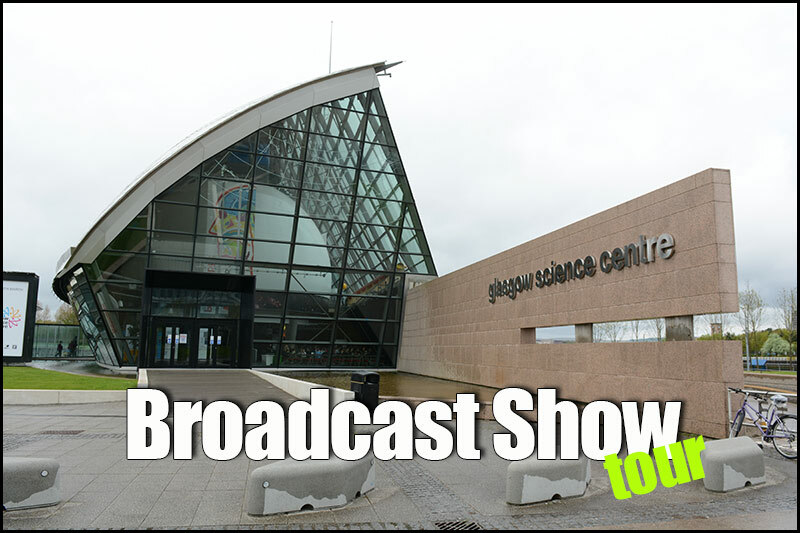 The Broadcast tour arrived in Glasgow on Tuesday and it was very good indeed, I was there early doors but from all accounts it was well attended. JVC were showing the new GY-HN70 along with the GY HM650. Ianiro were sporting a new range of Libec RSPlus video heads along with a new set of Oyster kit bags…made in the UK, two other bits on info Nick was telling me that Ianiro will be bringing back the Red head this year armed with a bank of LEDs, put my name down for one of these and the green screen seen in the picture can be made to measure…fantastic. As usual the 2.5K Black Magic Design camera was very popular and a wee bit top heavy with this Zeiss prime lens. 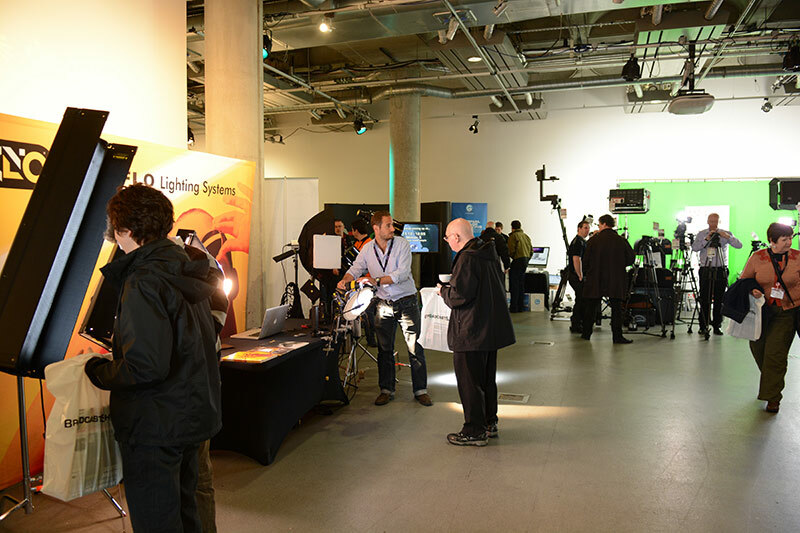 Holdan who distribute Black Magic Design in the UK were on hand to demonstrate their vast range of products from the latest Panasonic camcorders to the Black Magic Cinema camera. 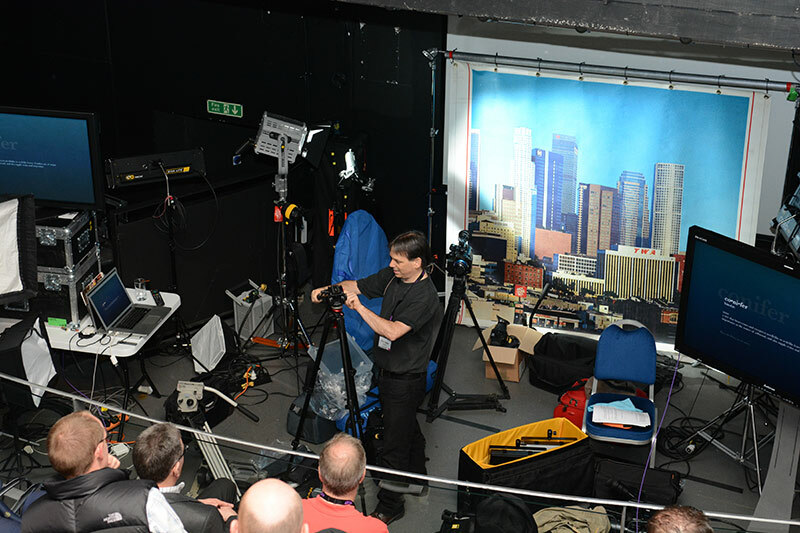 My good friend Rick Young was holding a seminar about filming on location demonstrating his essential camera gear from tripods to camera bags. 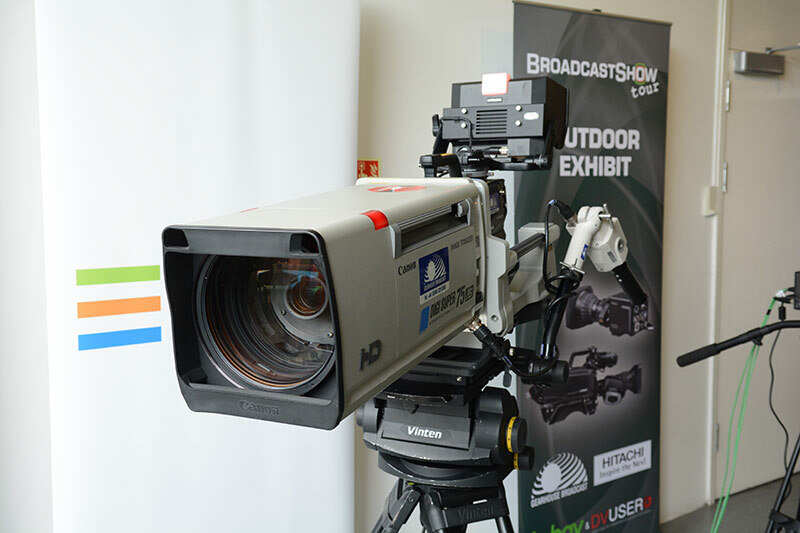 There was a six camera vision truck on hand, very compact and just the business for conferences and theatre work along side the Canon 75x HD lens as seen below. 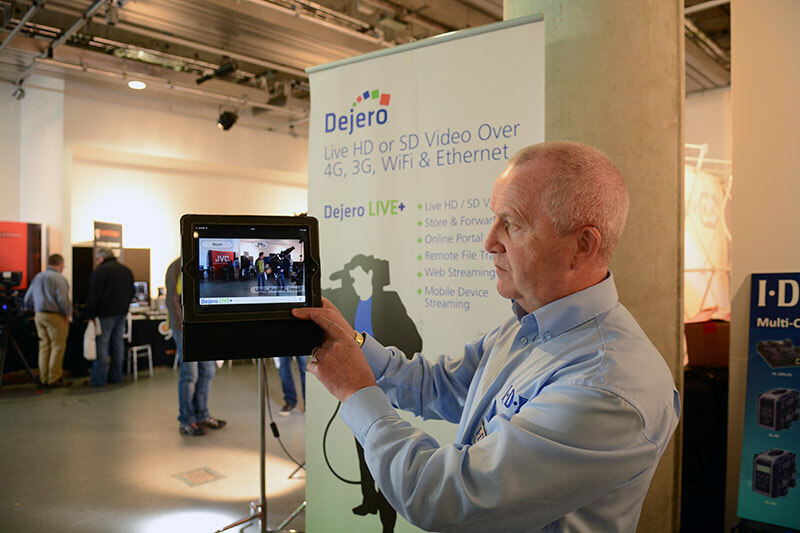 My good friend Robert Holland from IDX was showing off the new Dejero software that can produce live HD/SD pictures out of an iPad, iPhone or android in seconds, you also have the ability to record and send the pictures at a later stage. 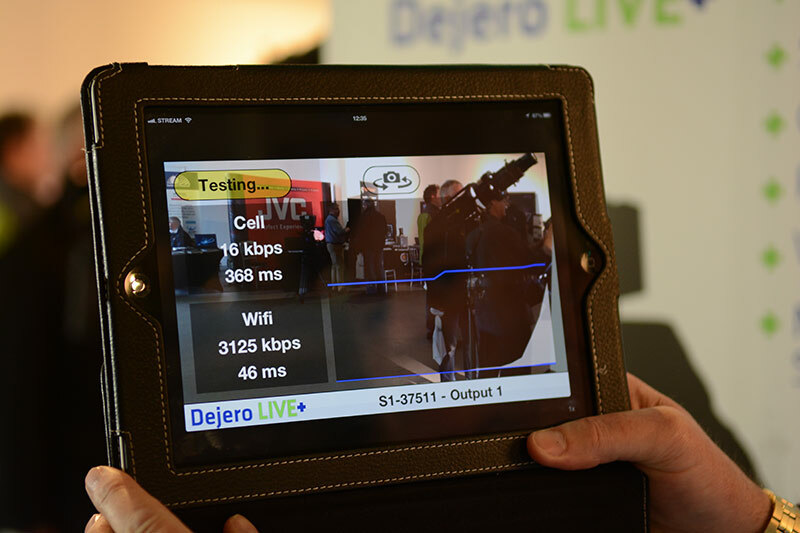 This was the product of the show, having the ability to go live on air from an iPad was extremely innovative and very future proof. 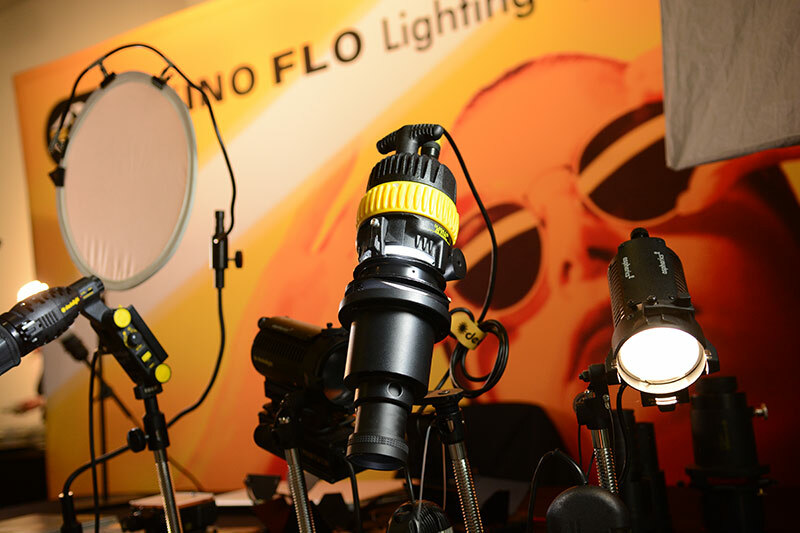 Cirrolite were demonstrating the new dedolight DLED 4.0 with focusing ability and the new Kino Flo celeb 200 a soft box LED lighting kit. The bus is supported by Yoko Ono Lennon who will be unveiling the new initiative at today’s launch event in Liverpool, the Beatles’ home town. The event will mark the starting point of a European tour, with the bus traveling across the continent to visit schools, colleges, community centres, libraries and other locations. 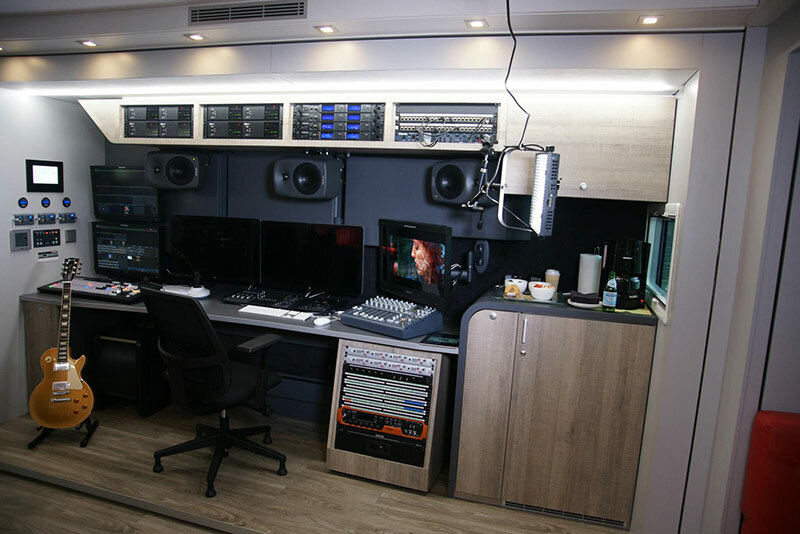 It will provide young people with free, hands-on opportunities to produce music, videos, photos, game apps and media projects within the bus’ mobile recording studio. 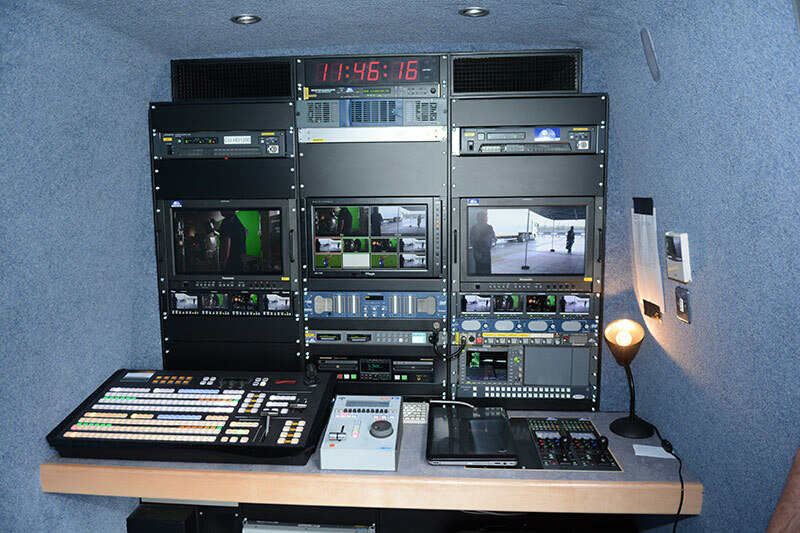 As part of Sony’s commitment to the education and development of media professionals and producers as well as its focus on Corporate Social Responsibility, Sony is providing a range of production equipment and integration services to the bus. 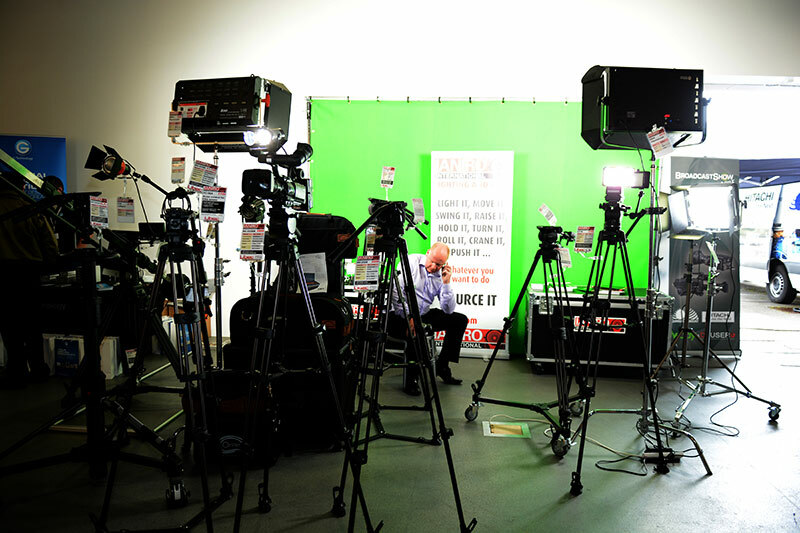 These include: 3D and HD camera kits, field production audio kits and studio production equipment. 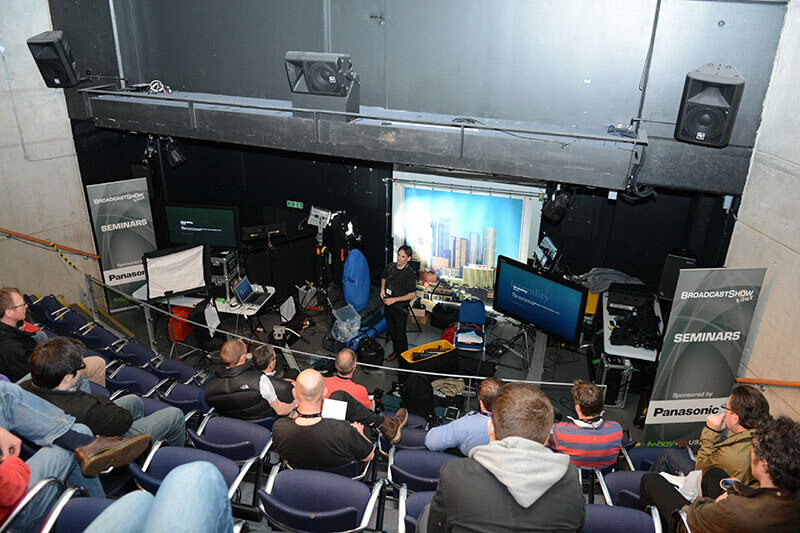 In addition, Sony-trained specialists will be on hand to help students get to grips with the technology and discuss the skills needed to produce and broadcast digital content. Today’s launch follows the success of the US Lennon Bus which first hit the road 16 years ago which was nurtured and developed by Yoko Ono Lennon. Like its original sister bus in the US, the Lennon Bus Europe will be staffed by a crew of three producer/engineers, and will include stops at local schools, colleges and festivals; providing free tours and workshops in which young people produce original songs, audio recordings, broadcast quality music videos and livestream events. 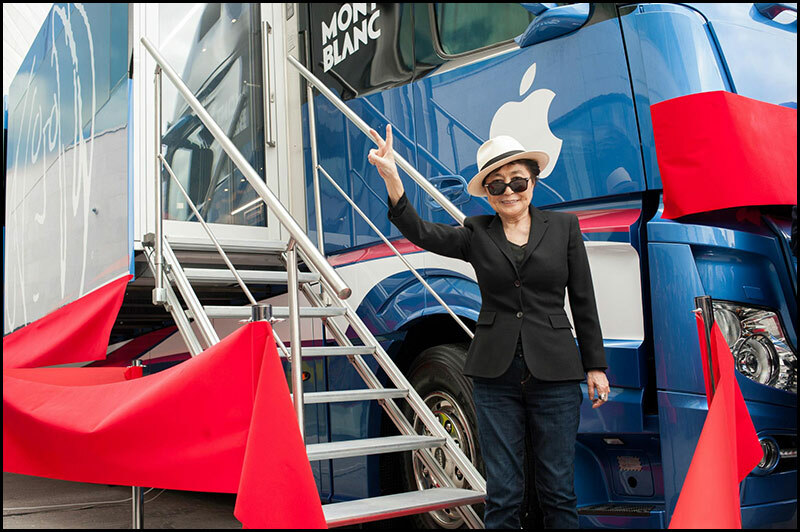 As part of the UK leg, the Bus will also be making an appearance at the Meltdown festival on London’s Southbank in June, an event curated by Yoko Ono Lennon. For more information about the tour schedule, as well as access to other content including an interactive map and videos created by students on board the bus, please visit: www.lennonbus.org . Sony will also provide expertise in system engineering and project management as well as installation materials and wiring services. 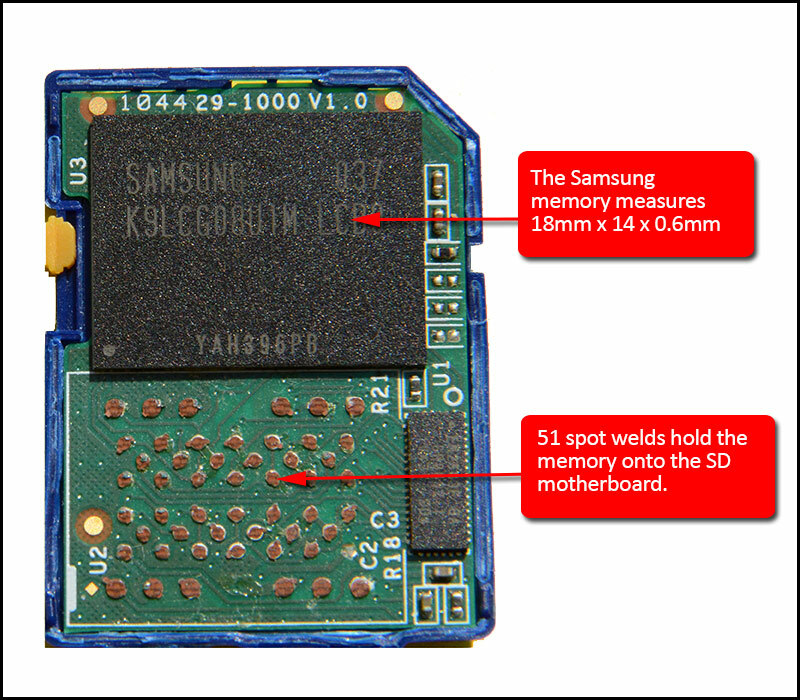 “Hi Phillip, wonder if I can ask some advice regarding a corrupt SD card. 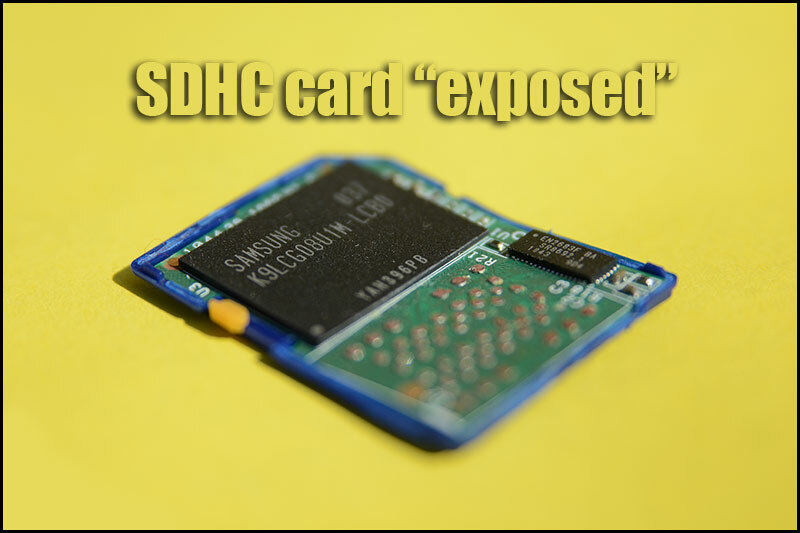 Last week, when loading my SD card into my PC, card reader to PC, the import hung,was making no progress,so I cancelled the import and proceeded re-import the card. We are all to often relying on these flimsy plastic cards for our creative work but it’s a real shock when you open the card to see how borderline the world is between a working card and a corrupt card. I like most of you have dropped these cards on occasions but as you can see, dropping these cards could so easily dislodge the memory from the motherboard…not worth thinking about. 4K London from Televisual Media on Vimeo. Televisual has teamed up with Aerial Director of Photography Jeremy Braben of Helicopter Film Services, Director of Photography Ed Moore, and grading artist Dado Valentic at Mytherapy to create this beautifully shot series of aerials of London. Filmed in 4K on a Sony F65, the footage was shot on a strikingly clear evening in mid-February and captures key London landmarks as you’ve never seen them before. 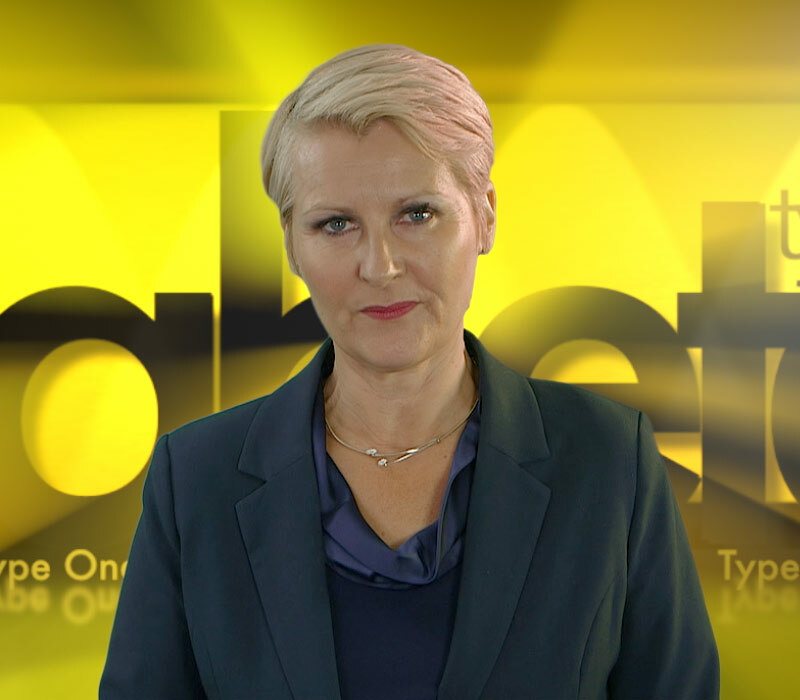 This is a Televisual Media UK production in partnership with Helicopter Film Services, Ed Moore, and MyTherapy. We have more than 20 minutes of raw 4K footage shot above London including many familiar landmarks. If you’d like to purchase footage from this film for your own production, we can supply clean or pre-graded 4K or down-converted to HD. Make sure you watch this in HD on vimeo to get the most out of the footage.